Sorry, I think I confused a few people with the blog hop in the post below. It is a way to share with others the need to pray for Edie, a fellow blogger who lost her home in a fire last week. If you are interested, please join below, thanks. If I know anything, this I know: Prayer changes things! 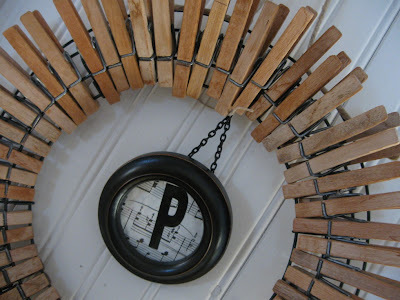 This clothespin wreath from Chipping With Charm is perfect! It's not too late to make Ms. Smartie Pants button snowman for winter decorating. Felt So Cute's fun kid's party hats can still be whipped up in the next day or two. 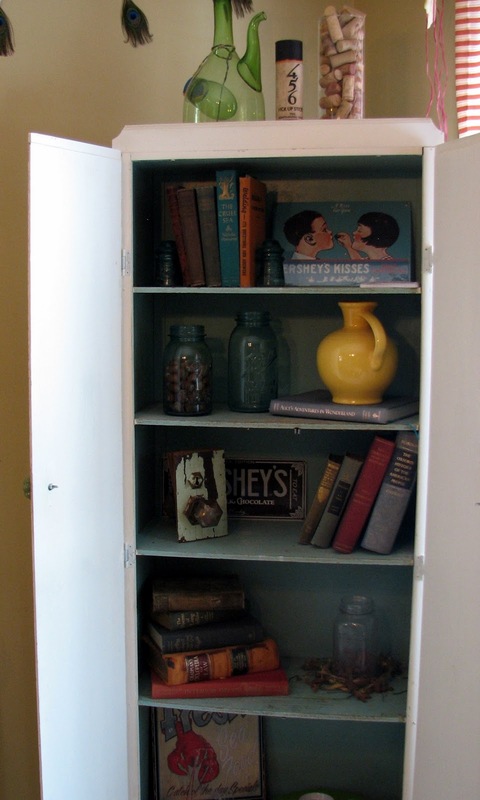 Mason Bay's $20 Hutch redo is divine, check out her fabulous accessories in it! This shabby box from Biljana Shabby is so sweet. Making and posting Scrabble style family rules from Recovering Craft Hoarder is a great way to start the new year. Oh, I am so sorry....and as for this post...Top 3...The bench was under a 100 dollars, as we had the wood and my hubby built it himself! The other pics are not relevant just the bench! Thanks for featuring my scrabble project! Hopefully I can get crafting again; I've been in a funk. Oh Dear Goodness, Im so so Sorry-total accident, i went up and down reading it all, and must of clicked a bit early not realizing which one i was linking to..
& I will absalutely say a prayr for this family.. Thanks for hosting this blog party. Happy New Year to you. My first time linking up. Thanks for the chance to share my 3 handmade cards. Happy New Year ! That button snowman is really the cutest little thing! I am going to have to try that one. Hello! I'm so glad I found you. I just linked up to the party. I grabbed your button too!